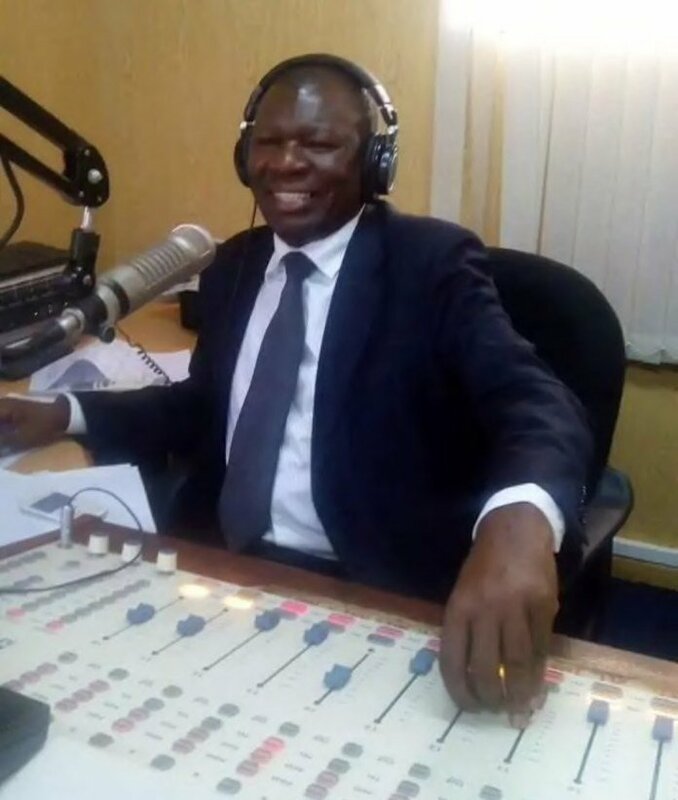 According to his nephew and family spokesman, Mark Okundi, also an ex-Ramogi FM presenter died a few minutes past midnight on June 19 after suffering from throat cancer. 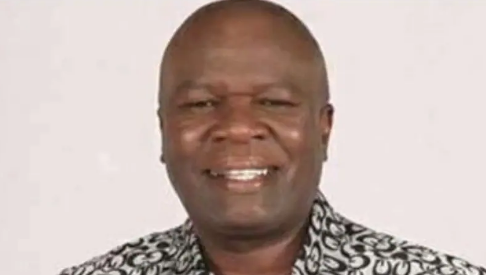 “We are very sad to inform the public that Senator Ben Oluoch Okello is no more. He died at MP Shah Hospital a few minutes past midnight,” family spokesman, Mark Okundi, said. Orange Democratic Movement leader Raila Odinga, whose party sponsored Okello to the Senate, said they had lost a a strong member. “Ben was a strong man who battled cancer with bravery. He remained cool despite the throat cancer pain,” Mr Odinga told Ramogi FM, the station at which Mr Okello once worked after leaving Kenyan Broadcasting Corporation (KBC). His body has now been moved to Lee Funeral Home.